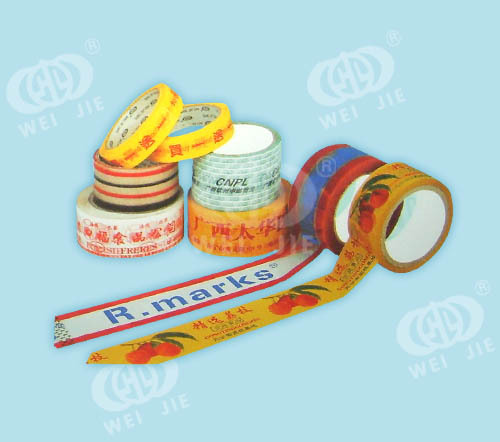 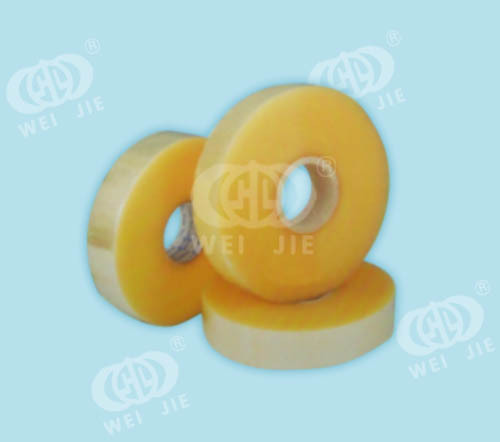 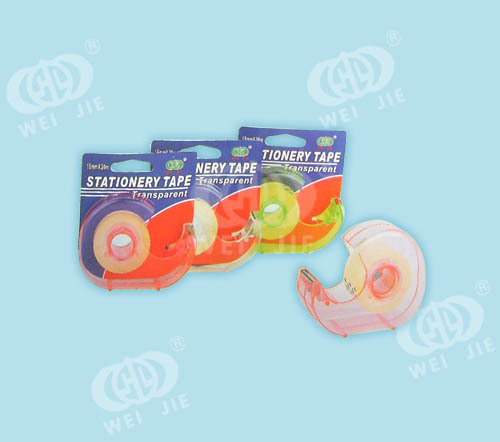 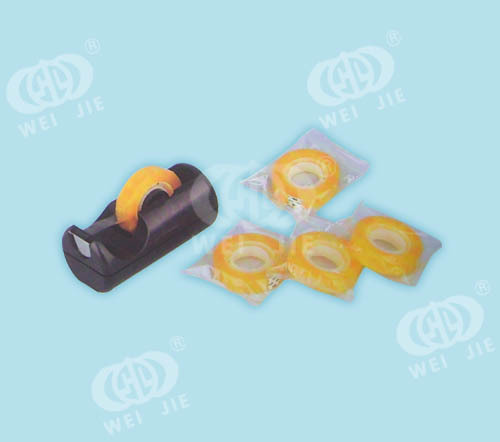 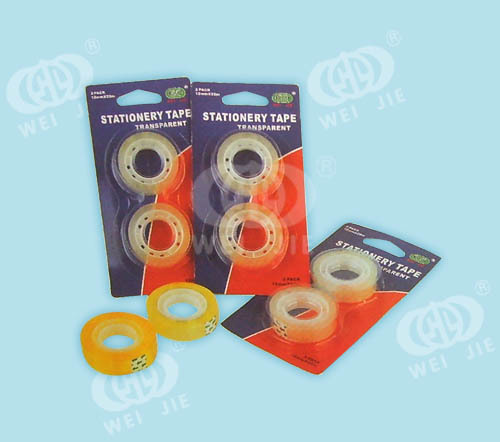 BOPP Jumbo Roll,BOPP gummed tape,industry adhesive tape high-quality goods stationery,coating machine, BOPP printer - DONGGUAN WEIJIE PACKAGING INDUSTRIAL CO., LTD.
DONGGUAN WEIJIE PACKAGING INDUSTRIAL CO.,LTD. 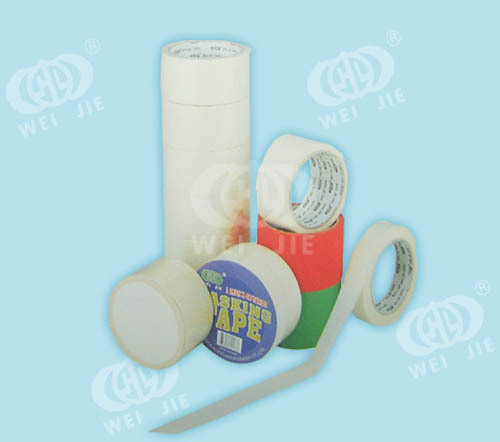 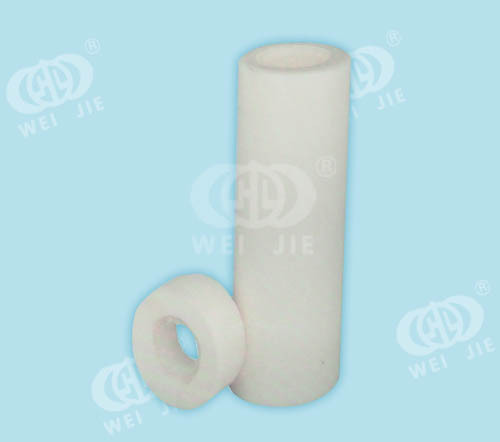 Was set up in 2004,incorporated by DONGGUAN WEIJIE PACKAGING MATERIAL FACTORY. 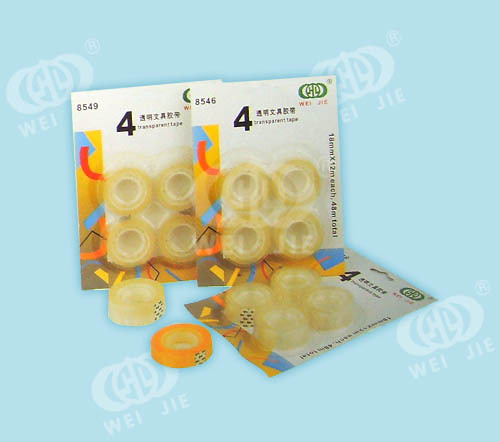 It is located in DongGuan city in china,where the traffic is convenient and economic environment is perfect. 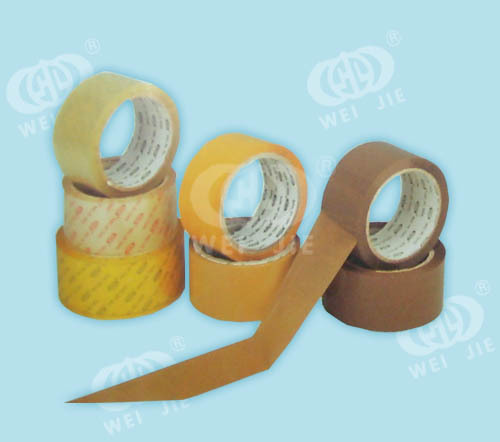 It’s area is approximately 10,000m2. 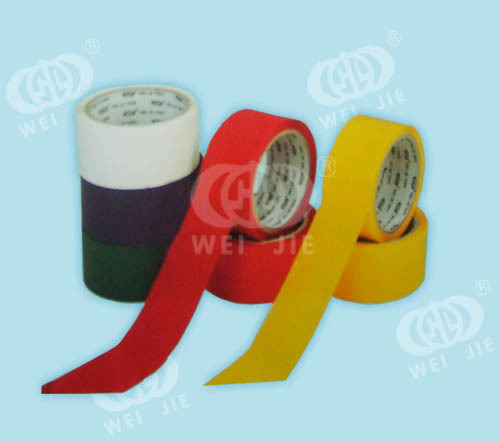 We devoted to producing,selling and exporting various packaging tapes. 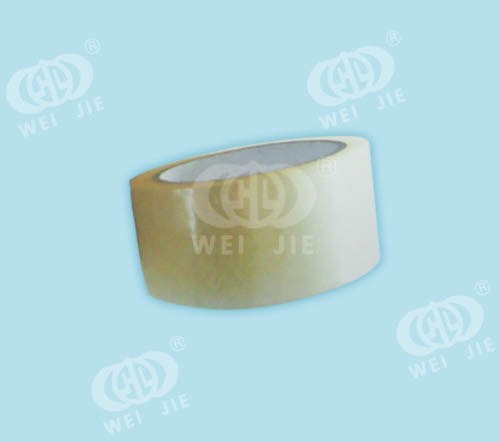 We have 5 coating lines,daily output is about 1,380,000 m2,one of the biggest manufactures in producing the Bopp tape.Rely on the good quality ... More..
Company praises "dedication, integrity, teamwork, and innovation" entrepreneurial spirit, focus on character and ability of employees, requiring employees to have the professionalism and the ability to develop, a strong sense of dedication and sense of responsibility, awareness of modern management capabilities, to promote team spirit. 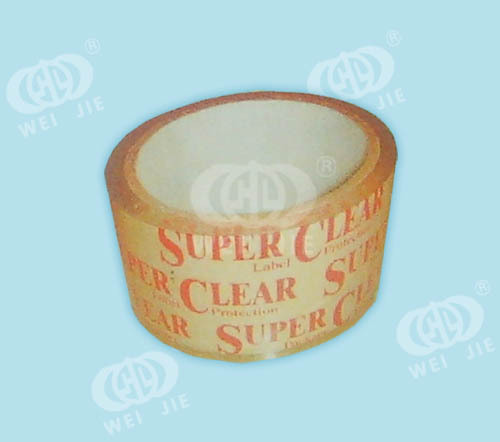 Company scientific and standardized management of justice provide their employees with good work and development platform.